Product categories of Silo Stiffener Roll Forming Machine, we are specialized manufacturers from China, Silo Stiffener Roll Forming Machine, Silo Stiffener Machine suppliers/factory, wholesale high-quality products of Silo Column Forming Machine R & D and manufacturing, we have the perfect after-sales service and technical support. Look forward to your cooperation! The steel silo column machine is mainly formed by rolling up and down a plurality of rollers on the forming machine, and the column is used for the pillars of the granary, the cargo compartment, and the like. Silo Stiffener Machine is good overall performance and long life. 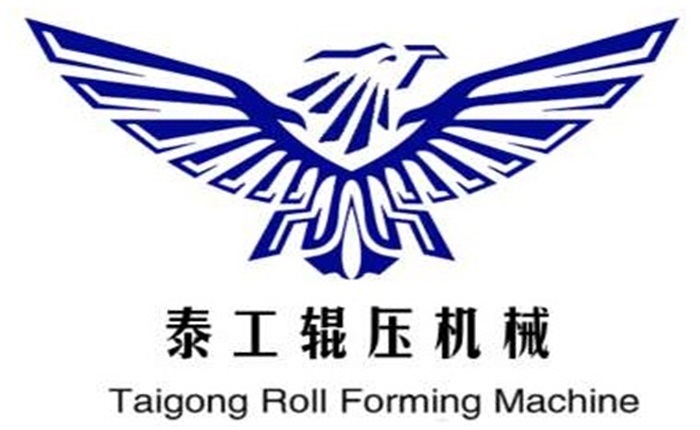 The main molding machine of the Silo Column Forming Machine adopts single-wave step-by-step forming method, which has the functions of steel plate guiding, manual adjustment, automatic centering, leveling, pinching, roll forming and the like.